Hi my name is Alex, and I'm.....if you're a blogger/influencer/youtuber/etc, you have probably introduced yourself to others at parties, events, NYFW, or just in broad daylight while you're shooting your content! 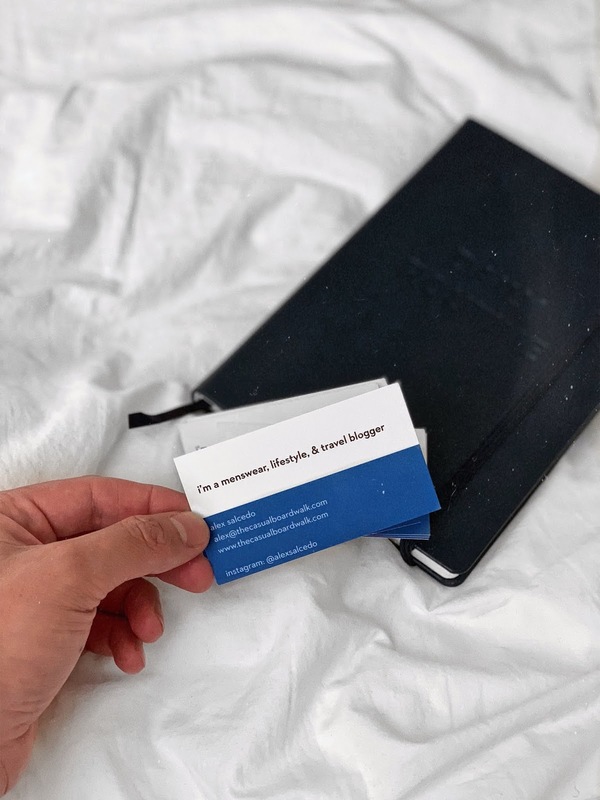 I've been blogging for over 4 years now, and one thing I very much regret not doing before was to carry a business card. One time in LA I met up with a few brands; me and like 15 other influencers (yay). I remember there was a person representing a certain brand and I really wanted to them to remember me because I REALLY wanted to work with them. Of course; I had been blogging for just a few months and I didn't even have a media kit or ANYTHING to hand out to this potential client to remember me. I talked with the client and I was told to email them to work together. I email them as soon as I got out of the event; and never heard back from them. 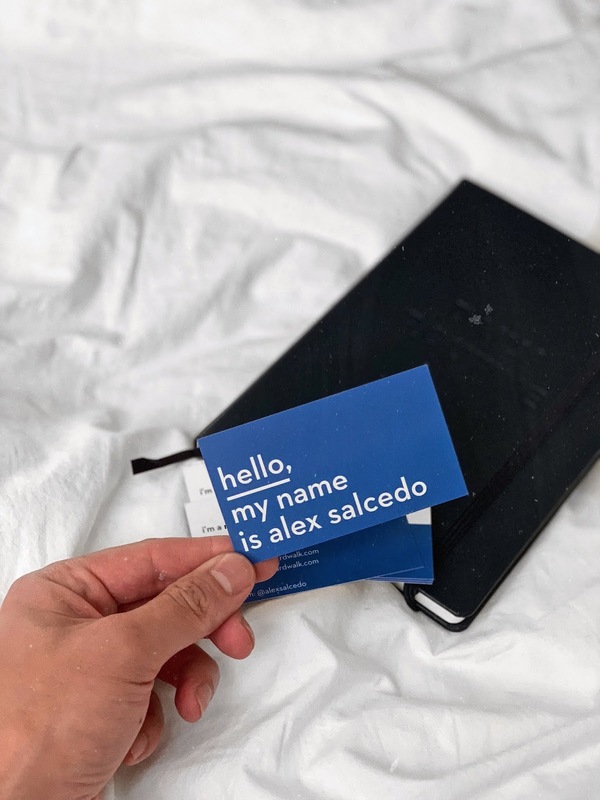 I knew I needed to invest in good-quality business cards, and ever since I've been buying all my business cards and stationary from Basic Invite. Think about it: potential clients and brands deal with dozens and dozens of talent each and every day; you need a powerful "tool" to hand out so they can remember you. 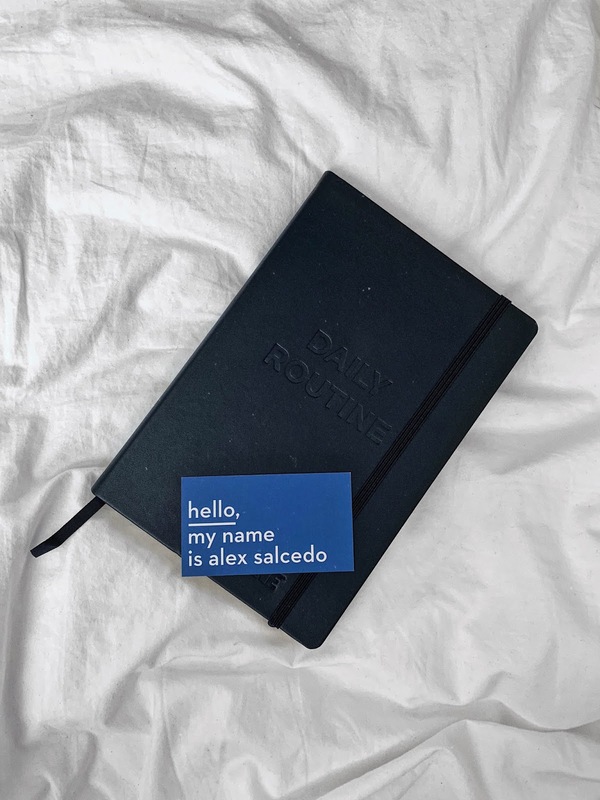 I recently tweaked my business cards to these that read "Hello, my name is Alex Salcedo" on the front and "I'm a menswear, lifestyle, and travel blogger" on the back side. I've already handed out a few of these and I immediately got great feedback form those clients! Basic Invite is one of the few websites that allows customers almost unlimited color options with instant previews online! I love that you don't have to wait a few days to see something you might not like; you can select a design from their site and change it to any of the approximately 180 different color options. There are TONS of options when it comes to paper; choose from matte, coated, premium shimmer, double AND triple thick matte, triple thick velvet, and luxe velvet. 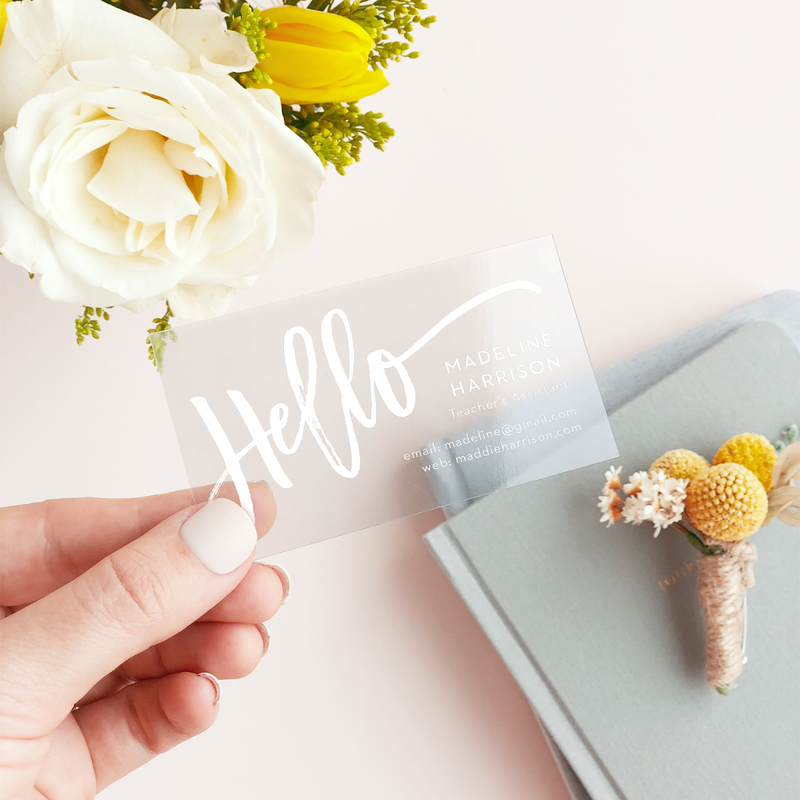 On my next order of business cards I will be ordering these super cool clear business cards! I don't think I've ever seen ANYONE else hand these out, they are so unique that if you hand it out to a potential client they will remember you and your card very well. 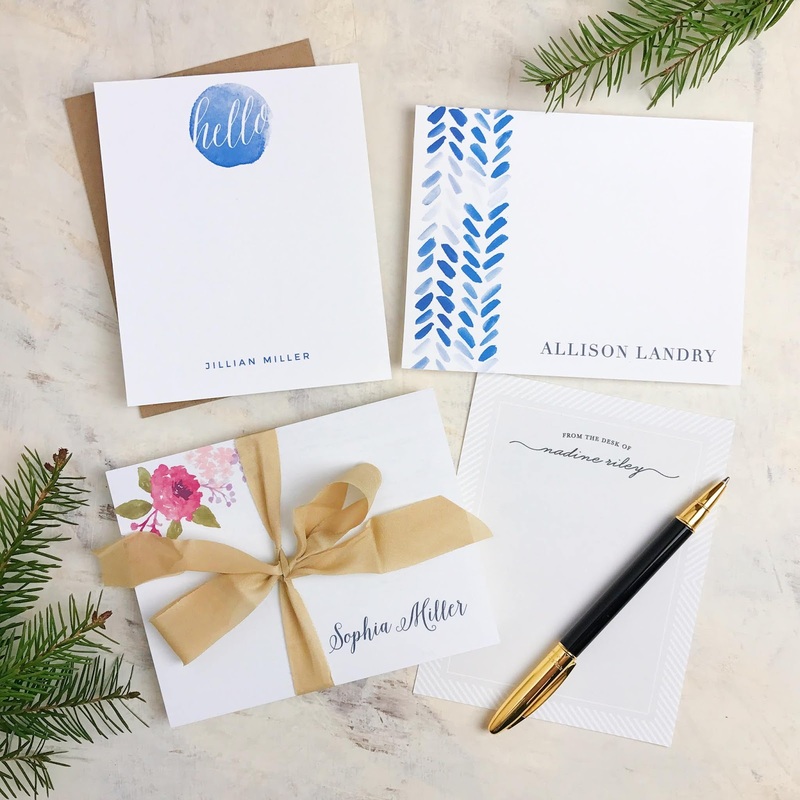 Basic Invite also does custom samples; stationary, invitations, holiday cards, and even web sites! One thing I love about Basic Invite is that they offer the lowest prices out there compared to their competitors; and you don't have to worry about sacrificing on quality because everything they make is made with the best quality materials and it arrives safe and sound right to your door. Ready to make an order? Use code 15FF51 and receive 15% off your next order! Click Here to see more from Basic Invite!